What motivates alternative food movement practitioners and leaders? How do they manage limited capacity for action? Are groups collaborating with each other to build collective strength? Lesli Hoey and Allison Sponseller from the University of Michigan carried out interviews with food movement leaders in Michigan (USA) to explore these questions. They recommend practical pathways that can lead to increased capacity for collective action and supportive policy change. Food movements in Michigan have a long history and have seen a spike in growth in recent years. Citizens were heavily affected by environmental movements in the 1960s, by the recession in the 1980s, and a long decline in local industry and high out-migration. In many communities (especially Detroit), they have been motivated to take action on food issues. Initiatives span across urban agriculture, youth empowerment, community-run food cooperatives and CSAs, farmers’ markets, food hubs, school programmes, and food policy councils. Michigan has also been a testing ground for innovative food assistance programmes and a grassroots-led state-wide Good Food Charter. What motivates people to get involved with food issues? Problematic policy – regulations, or the lack of policy, that perpetuate current food systems problems. Calls for change include a reallocation of federal farm subsidies; a stronger social safety net; and reducing barriers to small localised production and businesses. Effects of corporate power – a failure of the market to engage in socially responsible behaviour, abandoning low-income areas or only providing low-quality, high-margin ‘junk’ food. This system treats food as a commodity rather than as a human right, and only delivers to those with purchasing power. Lack of public awareness – knowledge gaps that have emerged as the distance between consumers and producers grows, making the general public unaware of the environmental, health and equity effects of industrialised food systems. Additionally, there was a general call among interviewees to improve ‘food literacy’ education and to combat structural racism relating to food provision and policy-making. Tackling these two shortfalls was described as a key to empower people to be critical of the current system and to demand the changes they need to see enacted. Lack of inclusion in policy decisions, which more often focus on large-scale financial proposals than on grassroots movements. Engaging with policy change can be prohibitively difficult, both at a local and national level. Food policy champions may have more success by overlapping with local government priorities, keeping policymakers focused on what the community needs. An appetite for organisational collaboration has grown. However, this can be a drain on precious time and resources, along with creating tensions over ownership. Those who are working to create wider network collaborations have been stymied by concerns about the conflicting goals of food systems organisations, and potential threats to their survival, including draining local leaders’ time. There is a middle ground for action, which values both autonomous action and collaborative work. Food movement leaders need to create space to have these difficult conversations with diverse voices to air concerns and strategize over roles and contributions. Such dialogues could provide a platform for debate, conflict resolution, and rethinking organisational roles and power dynamics. Growing strategic capacity is difficult and may only allow for incremental progress. However, pragmatic steps towards addressing the need to forge alliances, build effective skills, and increase food systems education will help practitioners extend their networks and influence. 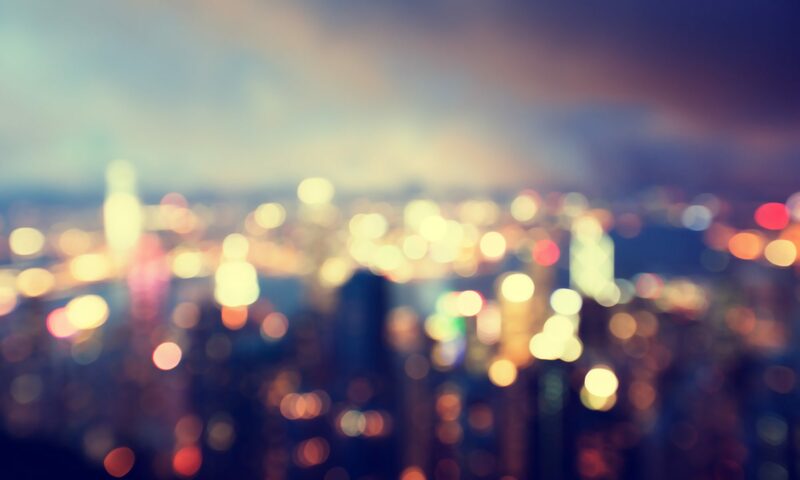 Progressive, privileged large institutions like foundations and universities – and local governments with the capacity and motivation to be proactive – could act as catalysts and provide infrastructure and spaces for innovation and increased impact. Without this, there is a risk that only some people will benefit from the food movement, rather than acting for the wider good. 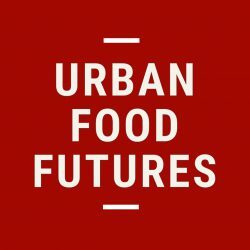 Urban Food Futures would like to thank Lesli Hoey for her inputs and comments. Previous PostPrevious How can foresight be used in local food policies?